Google is an excellent search engine to find the relevant information. But there are times when Google search results have even created controversy. Now recently, the search giant has landed in another controversy by displaying recommendations for the several torrent sites at the top of its search results, despite its longstanding cooperation with the entertainment industry to demote links to copyright-infringing content. As first reported by Torrent Freak, Googling “best torrent sites” or just “torrent sites,” the search engine displays the names of sites such as RARBG, The Pirate Bay, isoHunt, Torrent Project and 1337x as well as their logo. Clicking on any of those links, Google brings up all results for the associated term. 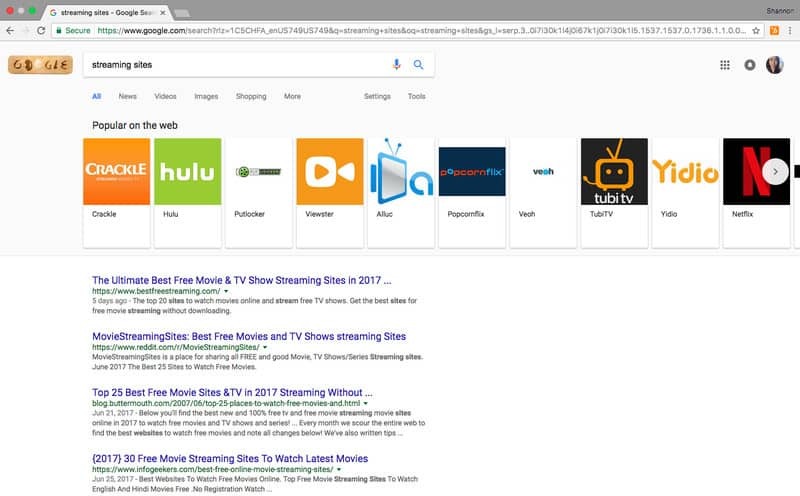 Similarly, a search for “streaming sites” will list legal services like Netflix and Hulu along with the likes of pirating sites like Putlocker and Alluc, simultaneously, making it more problematic. However, the search results appear only on Google.com, and are not visible in other domains, like in India. As the search process is based on certain algorithms, errors which might have been spotted sometimes. In fact, over the years, Google has worked to prevent piracy links to show up on top of the search results. This isn’t the first time that Google’s search results have featured pirate sites. In the past too, the search engine has displayed pirate site ratings of movies, next to ratings from regular review sites such as IMDb. Apple Confirms: We Are Purposely Slowing Down iPhones With Older Batteries – But Why?